I am a huge fan on instagram and take pictures of the children and other things in my life all the time. I love the picture and they tell a story of our lives, of the children as they grow. We have photograph books, online slide shows, but what about something that little bit different? What about wrapping paper by Wrap.Me? I’d never thought about it before, but look at it, it’s wonderful. No more wrapping up a boring pair of socks in even more boring wrapping. This wrapping paper would bring any gift to life. It would certainly put a smile on my face and I’m guessing it would anyone else. The gift could be opened carefully and the paper kept. I love this idea. 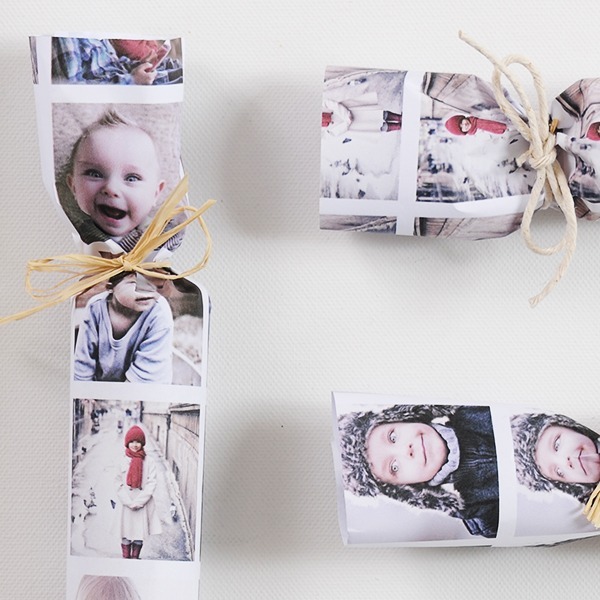 Creating your own personalised wrapping paper has never been simpler. 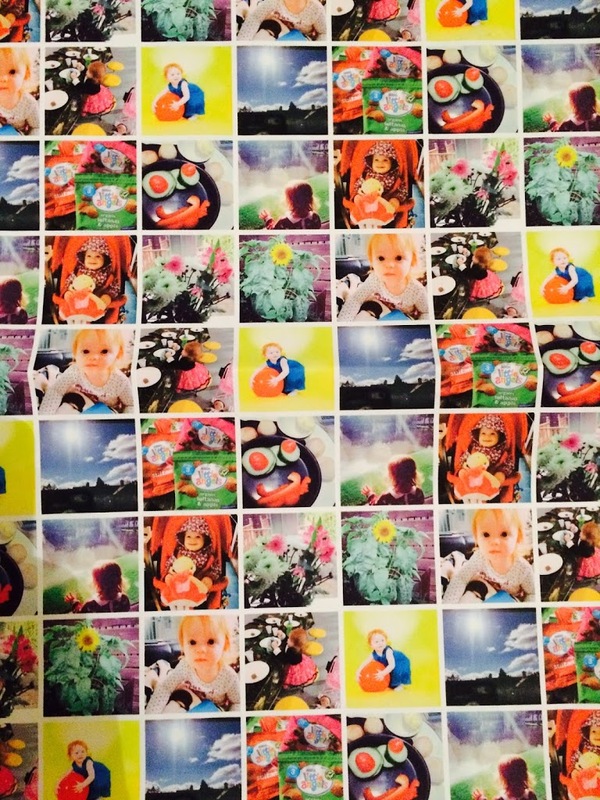 Go to Wrap.Me and you can use your Instagram and or Facebook photos to create this amazing bespoke wrapping paper for any occasion. Wrap,Me is not just for Christmas. What about for a wedding gift, you could have lovely pictures of the happy couple or a birthday gift, you could have some pictures of the person or child as they grew. The ideas are endless. I was sent some to try out and the paper is made of the highest quality, no ripping at the seams or jaggy corners popping through spoiling the surprise. The photo quality is also excellent, each picture bright and clear. I think this is the best quality wrapping paper I’ve come across. How cute are these cracker ideas from Wrap.me? Why not give it a go? You can upload a maximum of 30 photos and customise the colour of the borders. Next you choose from a single sheet of paper which is £4.99, or a small roll £9.99 or a large roll £14.99. Check out your preview of your finished paper and your good to go. I love the idea of personalised wrapping paper, especially for friends and family. 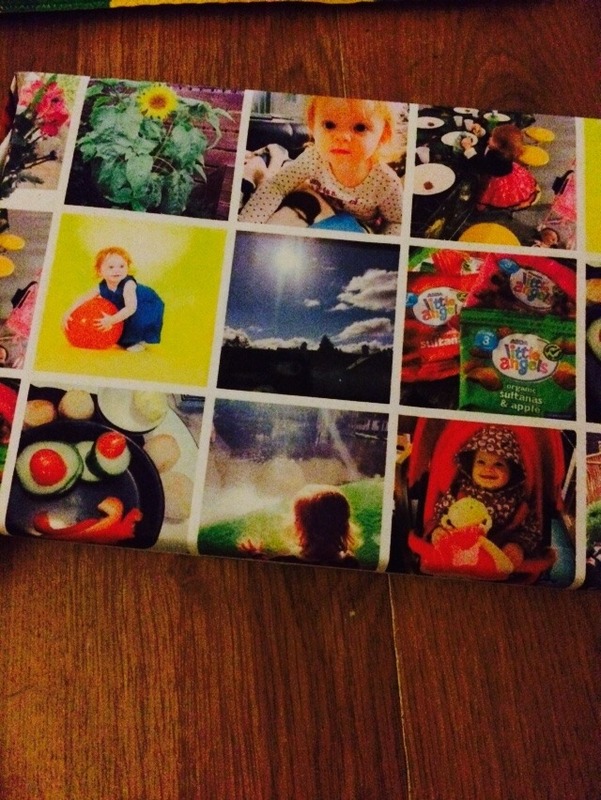 Why not make what might be a boring gift into something spectacular with Wrap.Me. 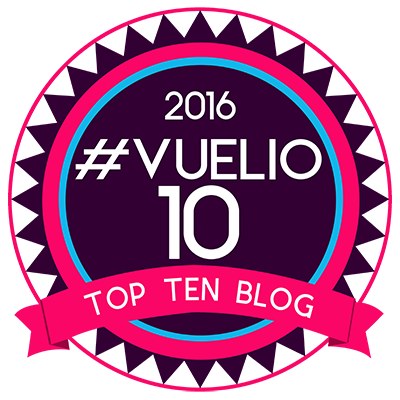 It’s simple and easy to use, you don’t have to use and you can find them on Facebook and on Twitter. Disclaimer: This post is written in collaboration with Wrap.Me.